M.A.T.S.S. 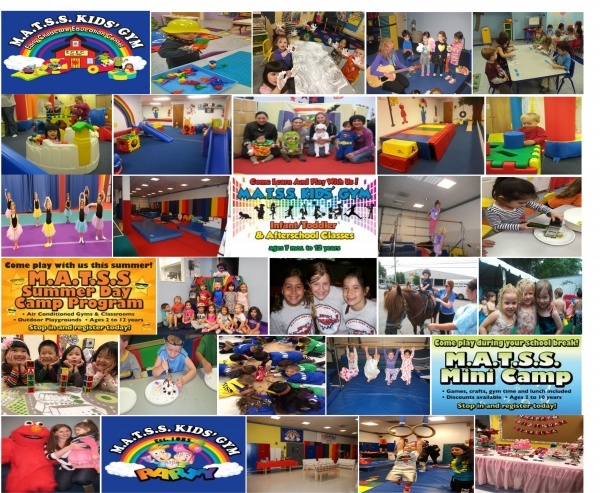 Kids’ Gym provides children with “A Rainbow of Programs” all under one roof to play, learn and grow – for ages 7 months through 12 years old. We offer Baby, Toddler and Separation classes (ages 7-30 months), which bridge development to an Early Childcare Edu­cation/Nursery School Program (ages 18 months-5 years) called “M.A.T.S.S. Gym School”. Our School Program is taught by NYS OCFS Certified Teachers and embraces current NYS Educational Standards. 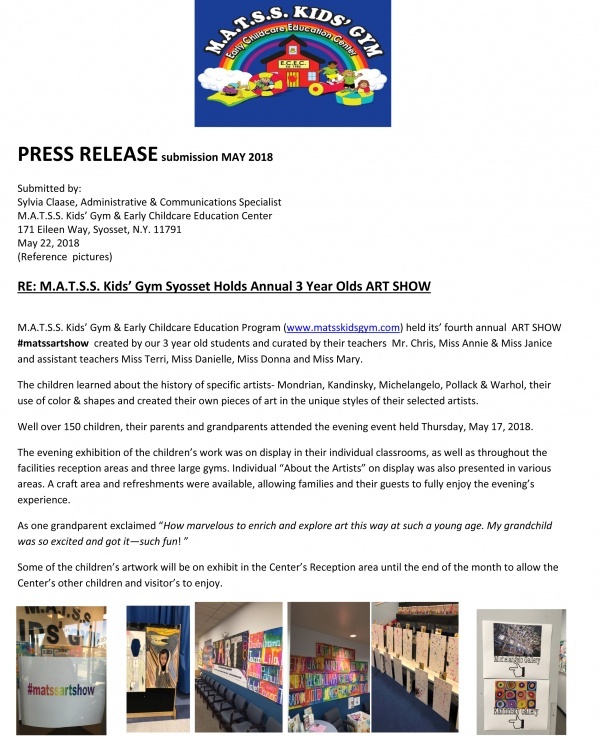 “After-School” Classes at M.A.T.S.S. (ages 2- Elementary School) include Gymnastics, Dance, Sports & Enrichment and we host a variety of on-site collaborative programs such as “Soccer Shots”. Check our website for class schedules and more information. Our Summer Program provides “Anyone & Me” classes for baby & toddlers, a full Day “Camp-Like” Program for 2-12 years and provides enrichment classes & trip opportunities for older kids 5 and up. 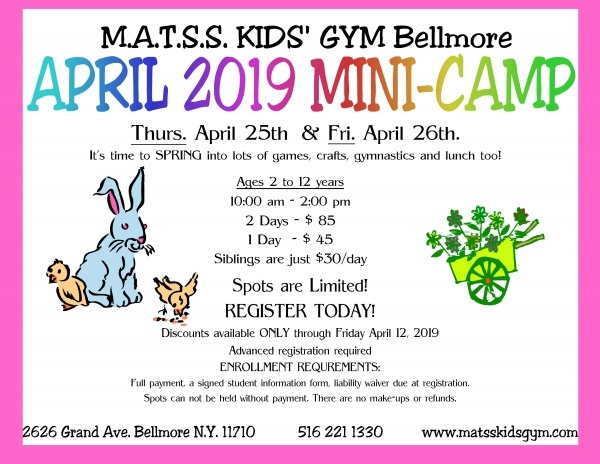 Along with weekend Birthday Parties, Holiday/Vacation Mini-Camps and “Kids’ Night Out” Friday Evening Events, M.A.T.S.S.s’ offers your children a year-round outlet for learning, play and celebration. We even run seasonal Adult classes like Zumba! M.A.T.S.S. has several “age” appropriate Gyms and outdoor Playgrounds that can accommodate small to large groups. Our dedicated and well trained staff has varied teaching and management degrees & certifications. All staff maintain CPR/ First Aid certifications. 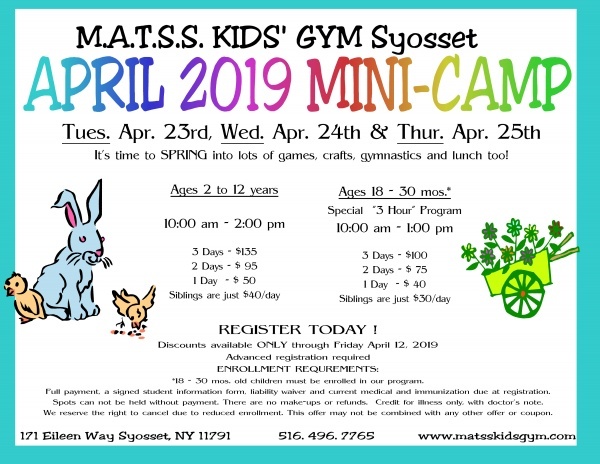 Our Syosset Center is a NYS OCFS Certified DayCare & Infant-Care Center and provides Early, After/Extended Care hours to further support working families. Nancy Wohlsen is the Director of our Syosset Location. Nancy Clinton is the Director of our Bellmore Location. 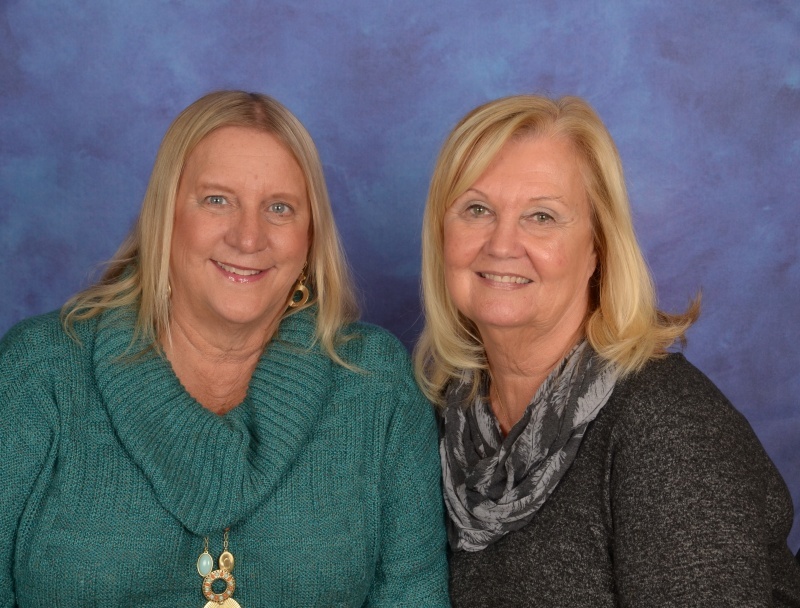 Together as co-owners they manage our Rainbow of Programs for children 6 months to 12 years as well as evening and weekend programs for children and adults. Nancy Wohlsen has a B.A. in Early Childhood Education Administration, a N.Y.S. Childhood Development Associate, NAEYC and U.S.A Gymnastics certifications. Nancy Clinton has a B.S. in Psychology and Early Childhood and Family and M.S. in Early Childhood Education and Family.